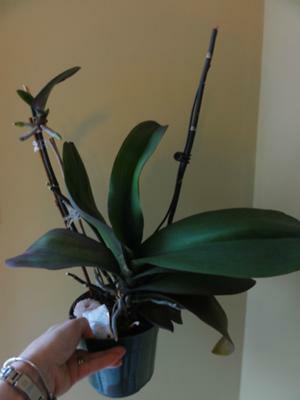 Hello I have a Phalaenopsis that is about 4 years old. It has been growing and the flower spikes are amazing. My question to you is. All the flowers and the spikes have dyed down about 2 months ago. 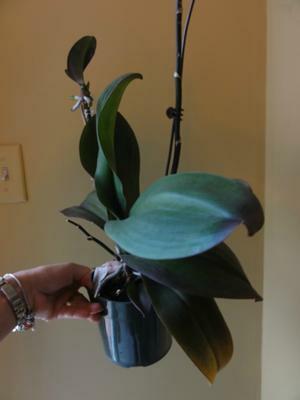 Since then on one of the spikes the plant has produced several new leaves and air root. I am not sure what I should do now with this new growth to this already wonderful growing plant. I also see a new flower spike starting on one of the old spikes. 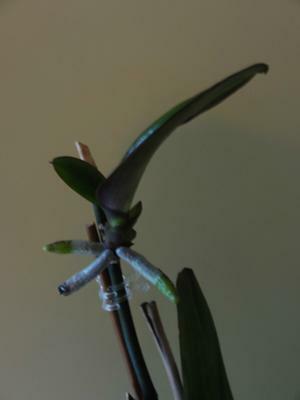 Any idea if I should leave this new orchid that is growing on this old spike or can I transplant it and if yes how do I do that? Any idea and help would be appreciated.